Set of Grunge Black Frames . Distress Border Frame Collection. Set of Grunge white Frames . 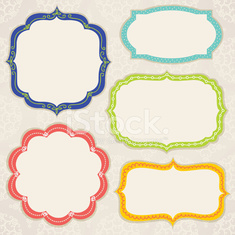 Distress Border Frame Collection.